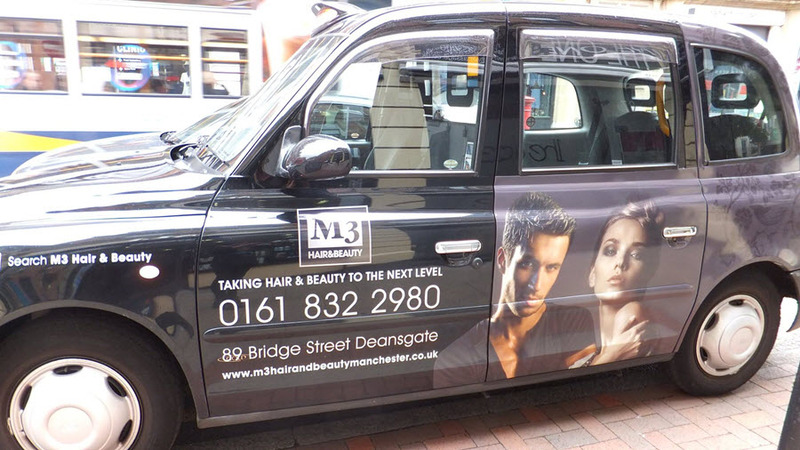 Hand-picked top 3 beauty salons in Manchester, UK. 50-Point Inspection includes local reviews, history, trading standards, ratings, satisfaction, trust, price and their general excellence. Only the bee’s knees! 25% OFF all Waxing Services | At M3 Hair & Beauty, Manchester | Limited Time Special Offer, Book Now Before This Offer Expires! 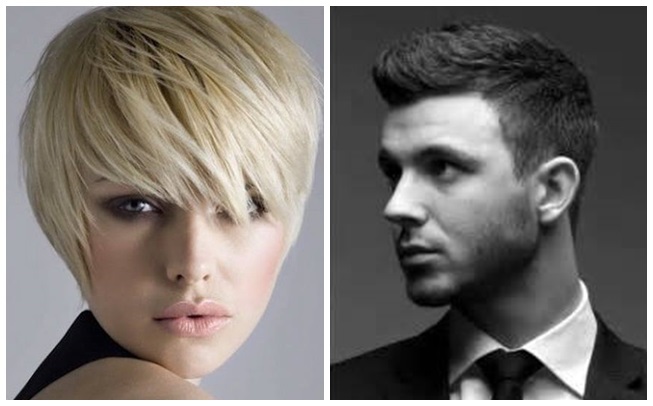 All students who produce their NUS card for identification can get a 20% discount on any cut, styling or colour. The offer is open all week. Call us now to get yourself a great deal! THIS PROMOTION IS CURRENTLY NOT AVAILABLE – BUT PLEASE CHECK BACK AGAIN SOON!